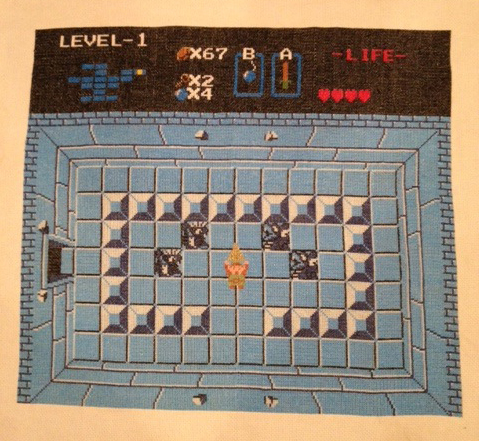 Celebrating The Legend of Zelda’s 30th Anniversary! 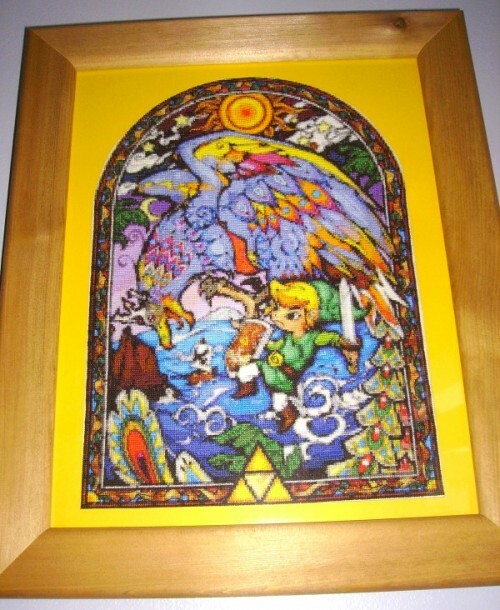 On the 21st February 1986, The Legend of Zelda was released. 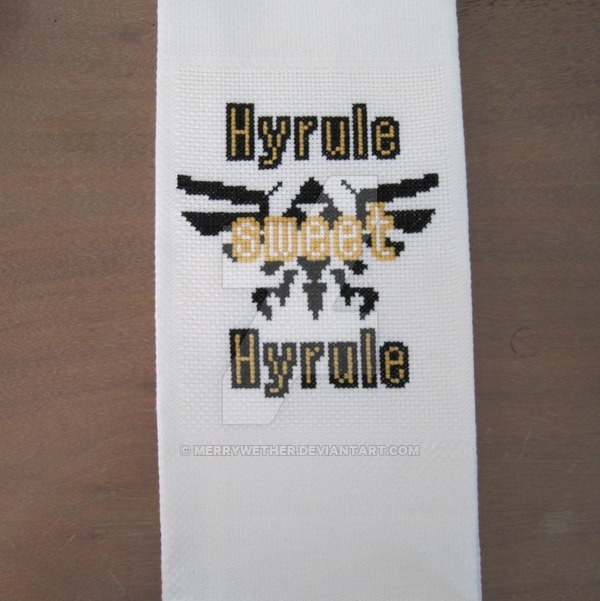 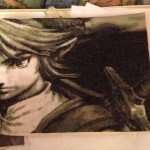 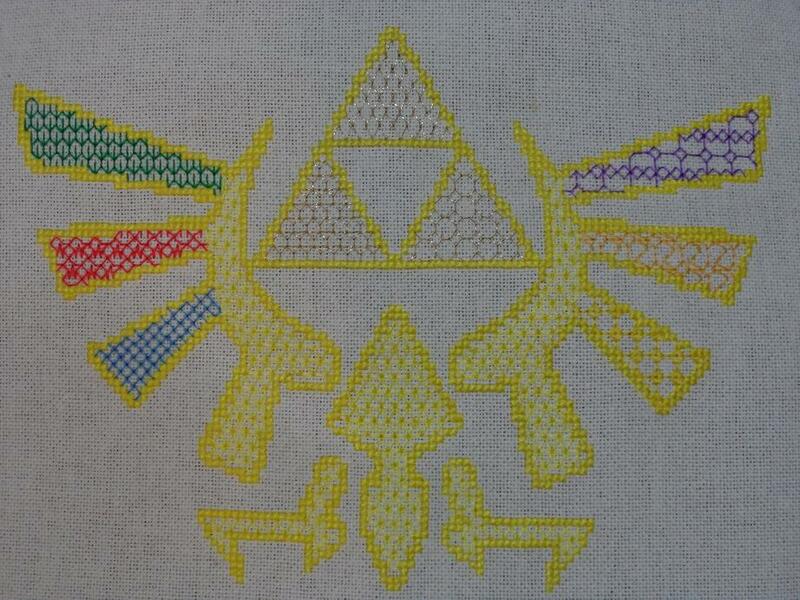 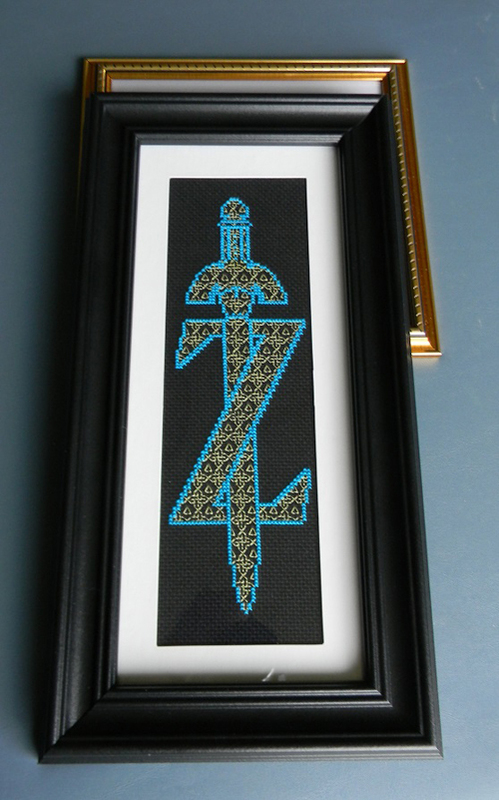 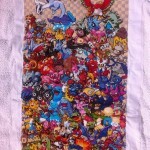 Today Sprite Stitch celebrates with some of our favourite Zelda cross stitches! 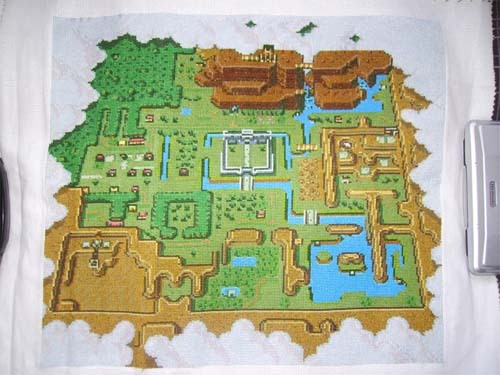 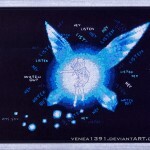 And of course, the original Light World map by Servotron!